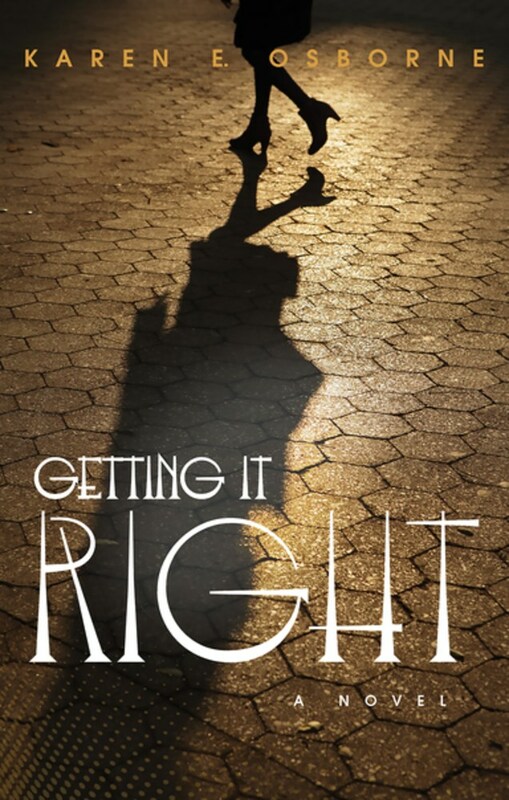 Summary: Getting It Right is the story of Kara and Alex, half-sisters who have never met—one the product of an abusive foster-care setting, the other of dysfunctional privilege. Haunted by crippling memories, Kara falls for the wrong men, tries to help her foster-care siblings suffering from PTSD, and longs for the father and half-sister she only knows from a photograph. Alex, meanwhile, struggles to keep her younger sisters out of trouble, her mother sane, and her marketing business afloat. Review: Imagine growing up in foster care because your beloved mother has succumbed to cancer and your grandmother can no longer care for you and you never even knew your father existed. Imagine being subjected to abuse for so long that just the thought of your tormentor leaves you in fear even after they've died. Now imagine a world where you're a princess and your father is at your beck and call. You take care of your siblings because your mother is otherwise engaged in her own shenanigans, but still, you're daddy's princess. To say Kara and Alex have lived vastly different lives is an understatement, but both women have daddy issues. As the oldest, Alex is the daughter that doesn't say no even when her family asks her to do the impossible. Even as it becomes clear that her parents' marriage has been a charade for years, Alex is still trying to paint a pretty picture and make things look nice. 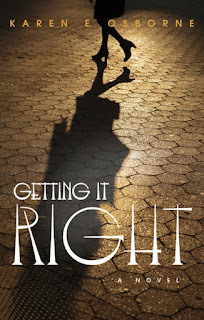 Between her youngest sister fleeing across the country with a much older musician and her middle sister quietly cracking under pressure, it's not really fair to expect Alex to carry the burdens of both her cheating father and her bigoted mother. Perhaps that's why she's so adamant about connecting with Kara. Kara has enough issues of her own, she certainly doesn't need Alex's burdens added to her pile. Much like Alex, she's played older sister to her foster siblings for years, only to find that they blame her for much of what happened to her and them. Her daddy issues have lead her to make a lot of poor life choices, dating married men being one of them. This isn't a book where Alex is a white savior coming to rescue Kara, though I can see how it might read that way. Alex steps in to help Kara in some ways, but Kara rescues Alex right back by being the one family member that really asks nothing of her. This was a quick and easy read, though it did take me a minute to get into it. I was also a bit confused about one of the scenes with Kara and her foster siblings, so I'm not sure if I missed something or if the scene just wasn't fleshed out well. Either way, it didn't take a lot away from the story, it just left me scratching my head.